It was all about journeys last Saturday, talking to Jackie Dunn about her life on the open road. 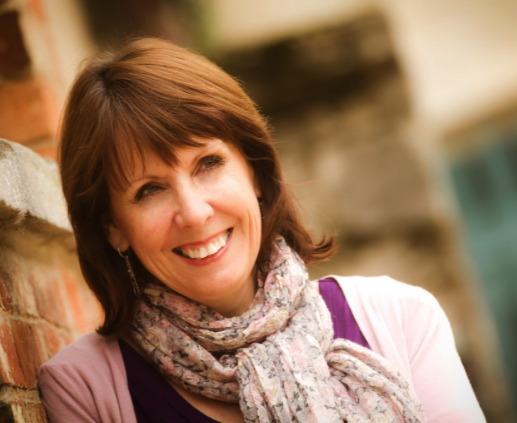 A mentor, teacher and catalyst for women’s personal growth and transformation, for years Sally has been providing support and guidance for professional women who feel as if they have lost themselves and lost their way. She has helped many women across the world on their journey of personal discovery and recovery, guiding them to explore possibilities they knew were there but didn’t know how to access. Tune in or listen online from 10am to 1pm as June, Tina and Sue find out how she has defied medical expectation so far, how she’s coped, what she’s discovered and how she’s bringing all these new experiences into her work with others.